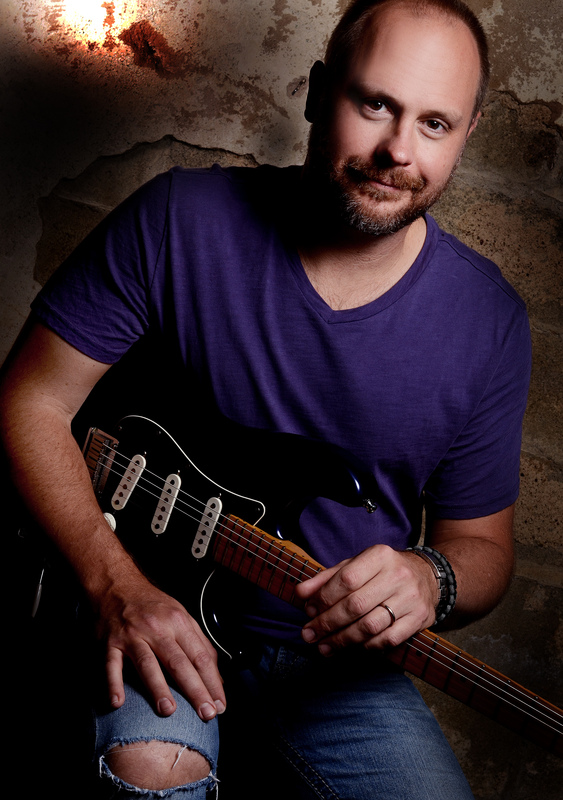 Originally from Minnesota, where he also played professionally, Mike has been in Texas for the last 20 years studying, teaching, and playing music professionally. He received a B.A. in Jazz Studies with a concentration in guitar performance from U.N.T. Currently, Mike plays guitar for two popular but varied groups, Dallas cover band High Definition and Celtic rock band The Killdares, which performs regularly in DFW and around the U.S., including a cruise gig alongside Celtic Thunder! Mike and his wife currently live in Denton. Interesting fact: Mike has several chickens!